Colorado Gov. John Hickenlooper talks about his two terms as the chief executive of Colorado in his office in the state Capitol in Denver on Monday. 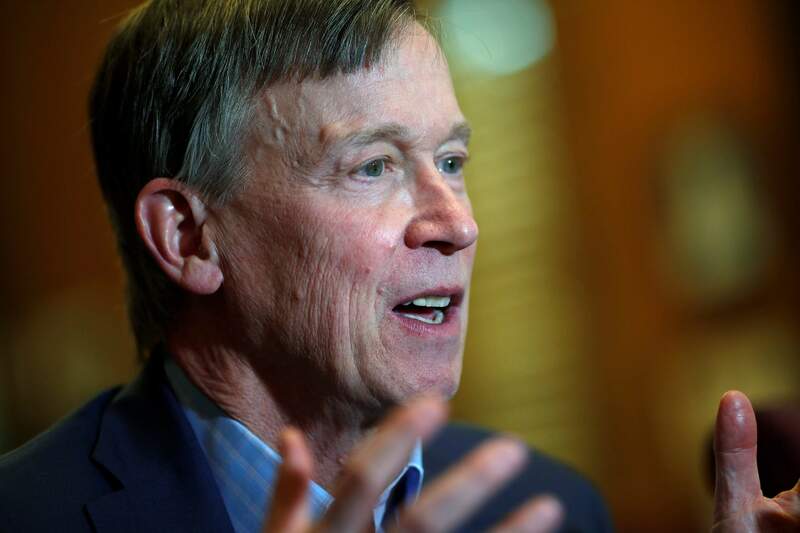 Hickenlooper and his allies are taking new steps toward launching a presidential campaign, including interviews with dozens of potential staffers and hiring a pollster and national fundraiser, according to a person close to the Democrat.